Author: Harr, Jonathan Set In . . . 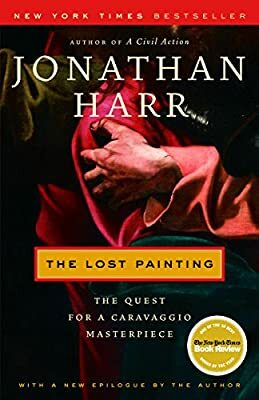 Description: Told with consummate skill by the writer of the bestselling, award-winning A Civil Action, The Lost Painting is a remarkable synthesis of history and detective story.